Our mission is to create an unparalleled bar finder app to meet the growing demand for something that extends beyond a simple location device. We provide users with the ability to locate specific bar scenes based on their individual preferences. Our goals are simple: to be the number one "go-to" app for every bar scene/setting around the world and to provide a seamless, customized user-experience with access to the most up-to-date information at your finger tips. 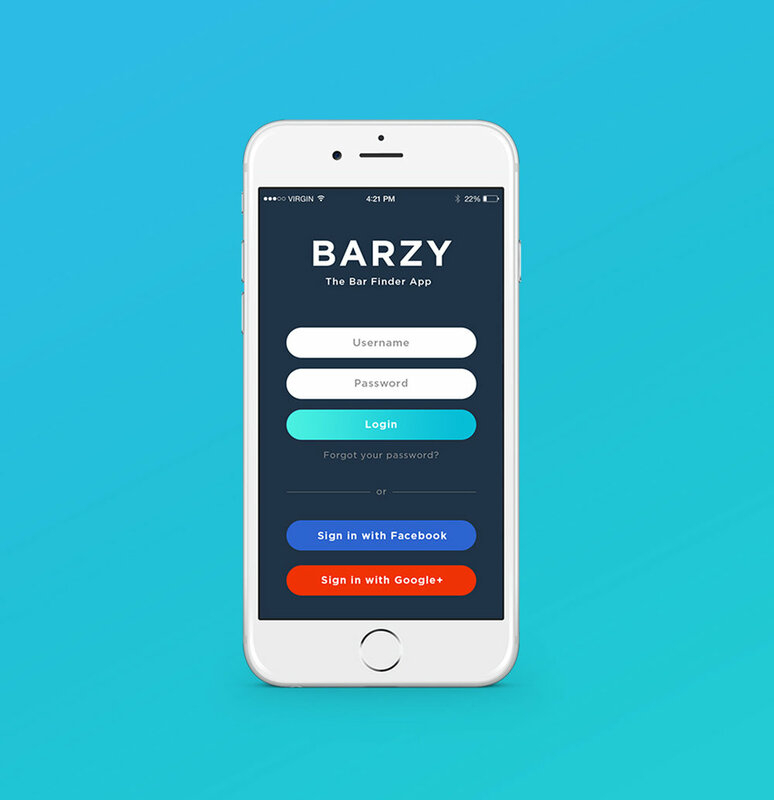 "BARZY IS THE NUMBER ONE CUSTOMIZABLE BAR FINDER APP with an unparalleled user experience." One of our primary goals from the very beginning was to offer a customizable app that would take into account the unique preferences of every individual. By placing the focus on individual user preferences rather than subjective ratings, we've created an app that works for everyone.